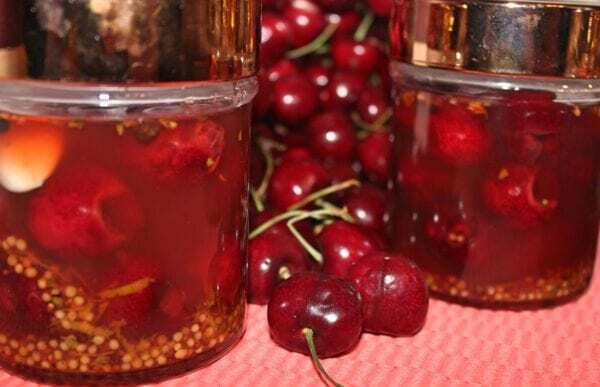 Savor the taste of cherries by pickling 6 jars in under 30 minutes! 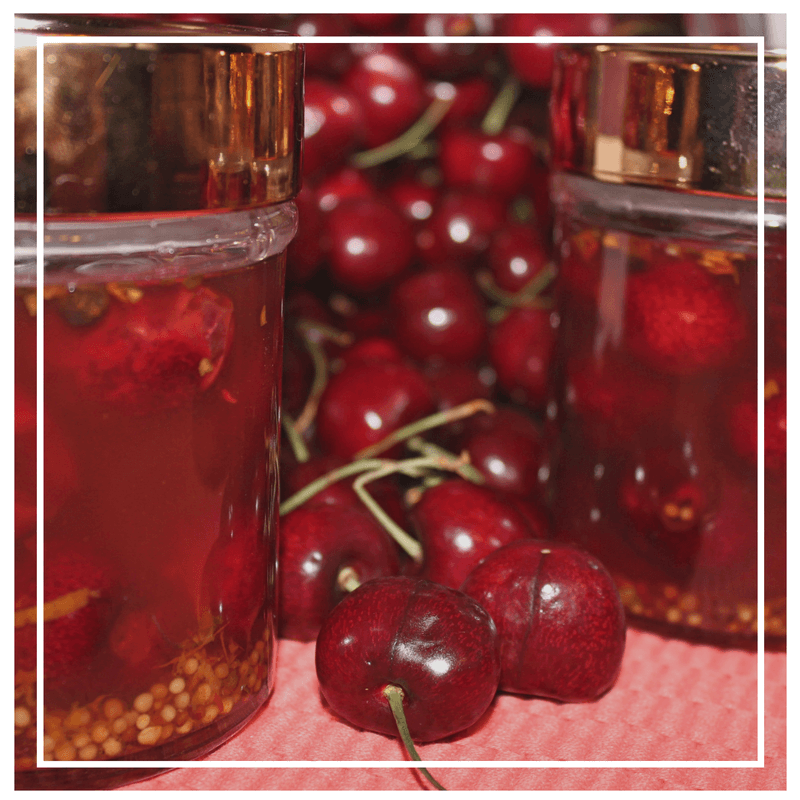 We worked with our brand partner Sage Fruit to develop this recipe for Pickled Cherries. Cherry season is never long enough. And we do all that we can to enjoy them while they are fresh from the Pacific Northwest. 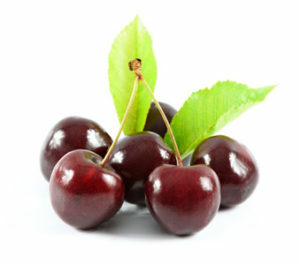 Cherries are one of the freshest produce items available. 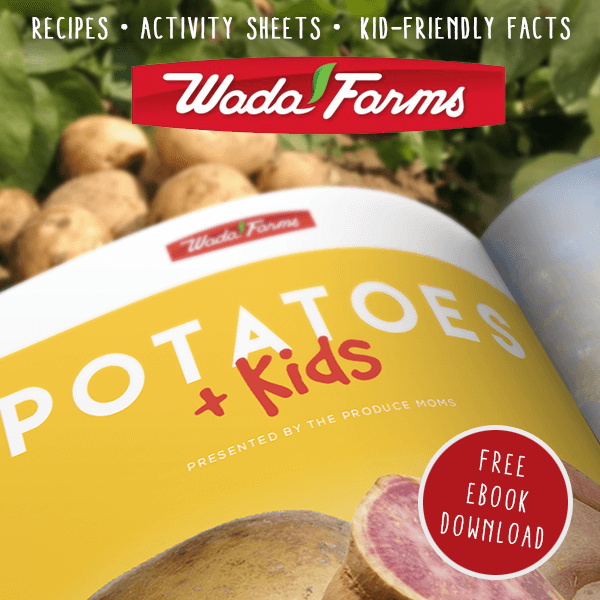 In general, they are picked, packed and on the shelf of your favorite retailer within a matter of days. 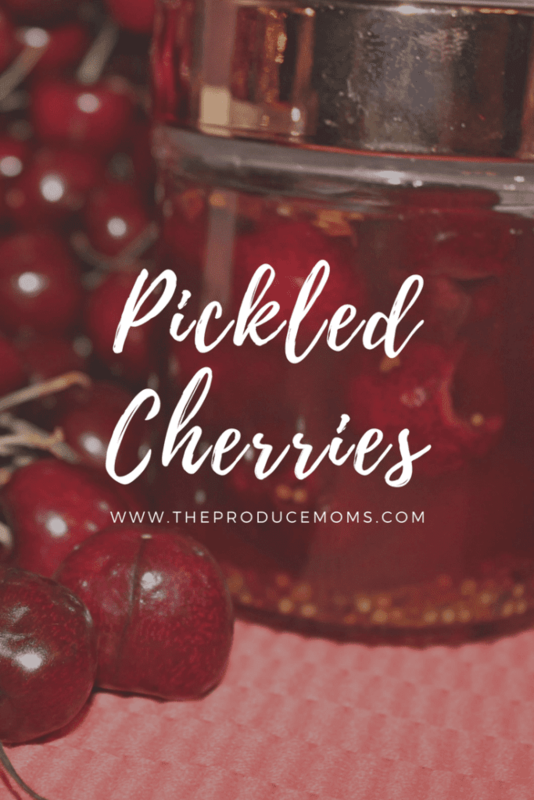 We have been searching for ways to preserve the cherries and elongate the cherry season, so we worked hard to come up with a pickling recipe that can add an extra month to your cherries life! 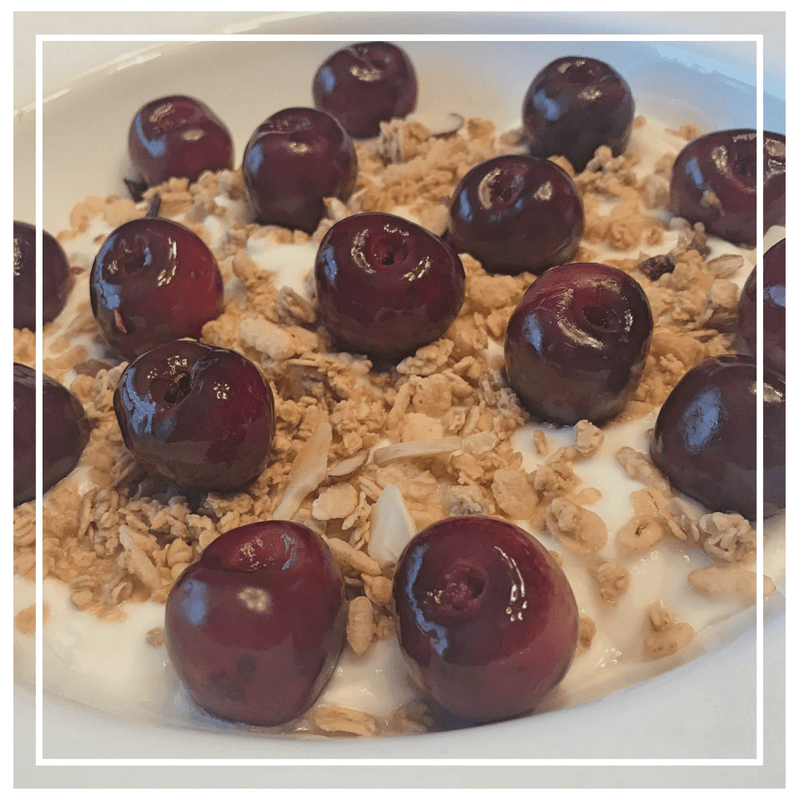 Pickled cherries are a perfect snack or topping for your favorite salad, yogurt or meat! After rinsing the cherries, the first step of the process is the most tedious – removal of the stem and pits. I’m not going to lie..I used a cherry pitter, and it wasn’t too difficult. My kids actually loved helping with this step. There are several brands out on the market (and even some that can do 6-10 cherries at a time), so you can find one that you like best! 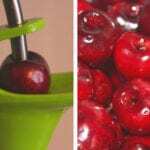 We also have a blog and video that shows different ways you can pit cherries with items that you already have in your kitchen. As always this step is up to you and what you are most comfortable doing! 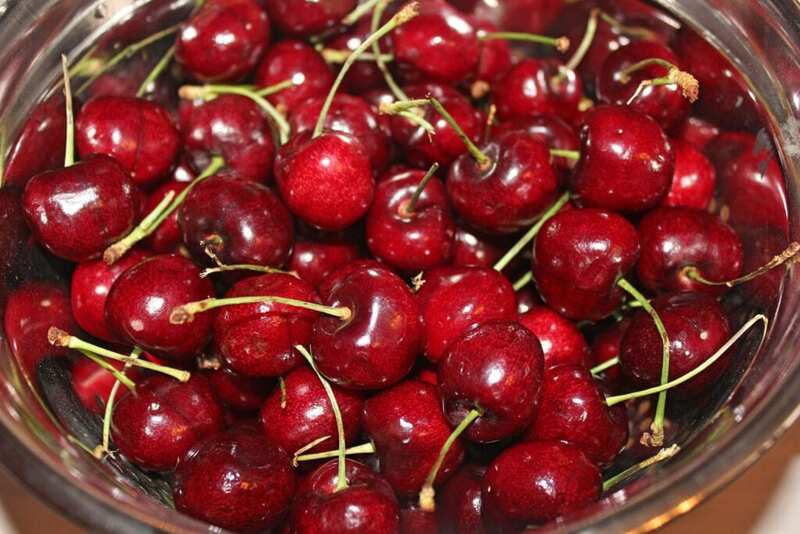 Once you have your cherries pitted, you can put them in a bowl and set to the side. 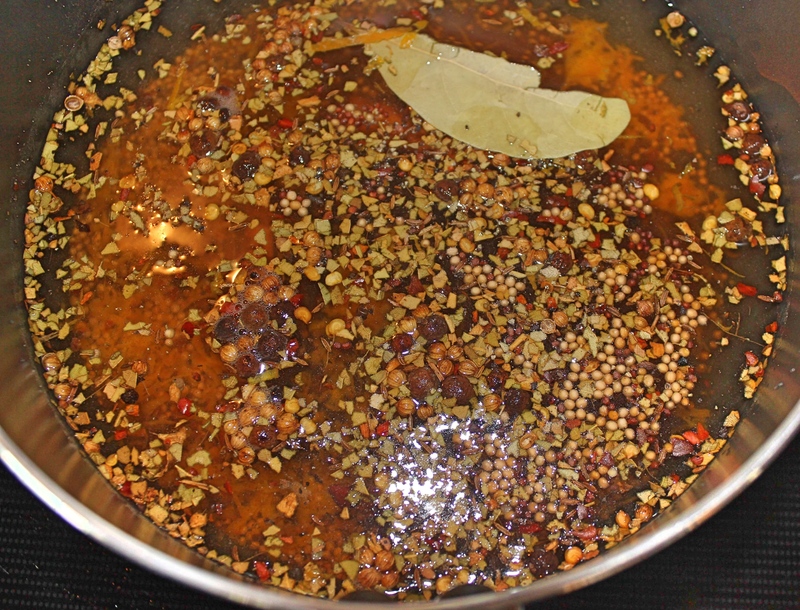 Next, you will combine the rest of the ingredients (minus the cloves of garlic) in a sauce pan and bring to a boil. Reduce heat and let simmer for 10 minutes. While I was doing this, I had the kids fill the 1/2 pint jars half way full with the pitted cherries (and one clove of garlic each)…another step that they had fun doing! After 10 minutes, remove the liquid and pour into the cherry pint jars. I let them cool for about an hour before I put them in the refrigerator. The pickled cherries will last up to a month with proper refrigeration. If you want them to last longer, we suggest sealing the jars with a hot canning method. You may remember us demonstrating this recipe during episode 20 of our Facebook Live Series. 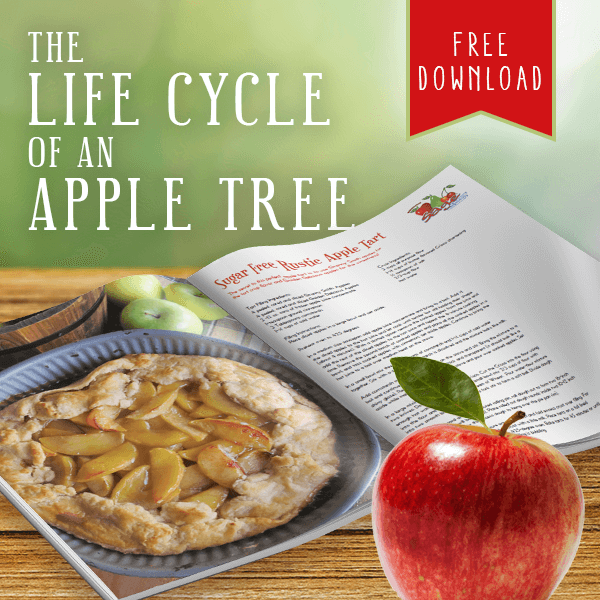 You can watch it below for a few extra tips ( + an extra recipe with Sage Fruit Cherries)! 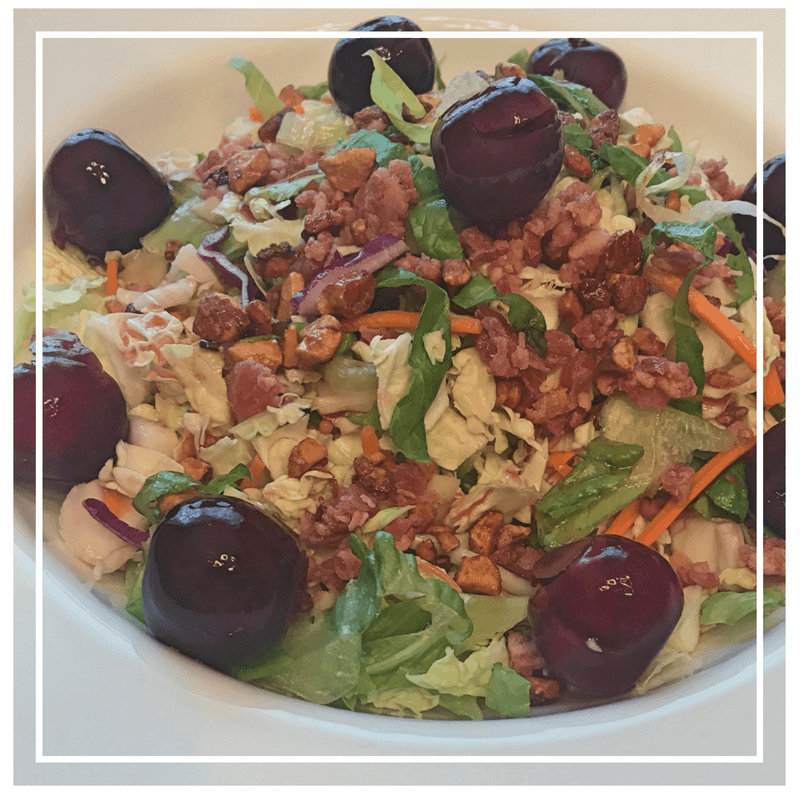 This is a simple salad that I like to make at home and the pickled cherries make the perfect topping. The pickled cherries are like a good 2 for 1 deal…you get the cherries, and you get a vinaigrette. So you can skip the dressing! In all honesty, you can use any salad that you prefer, or even a salad kit (nobody is judging)! In the end, the pickled cherries will add a burst of flavor to any mixed greens. I like to eat yogurt in the morning, and I am always looking for new ways to add more flavor and nutrients! And I feel like I hit the jackpot by adding the pickled cherries! Once again, this is a simple recipe that can be modified to your liking! Cheese trays always elevate the level of sophistication for any event (especially when wine is involved)! And nothing enhances a cheese board like a wonderful bite of something pickled. Just like the other recipes, you can customize your cheese board with all of your favorites! 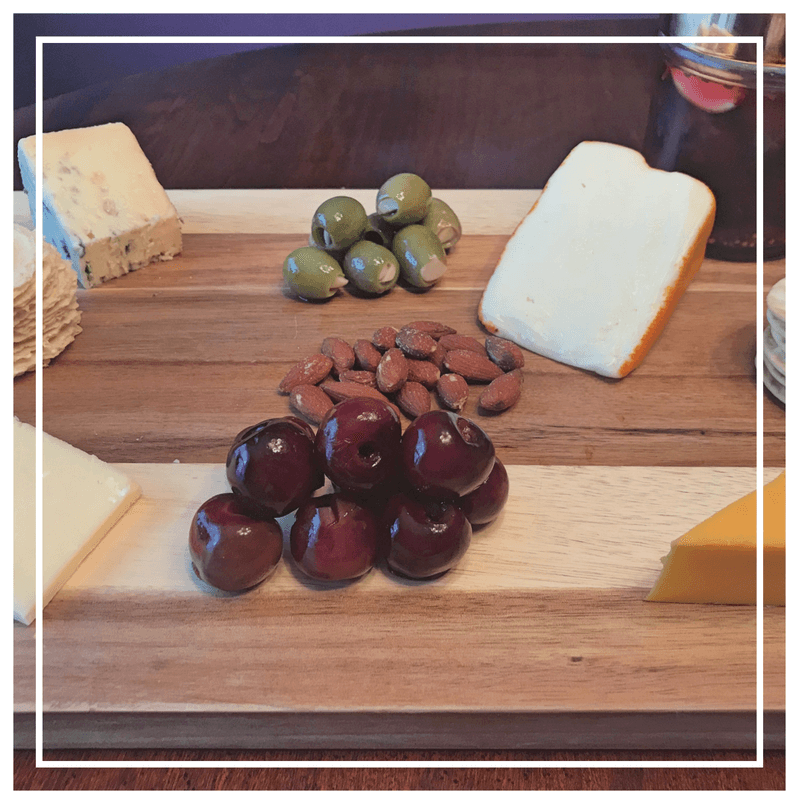 When serving a cheese board, it is important to include a variety of assorted cheeses, some crackers, olives, a type of nut and something pickled…and in this case, the pickled cherries are the cherry on top! The Northwest Cherry Season lasts from the first week of June until the end of August. During those summer months, Sage Fruit packs both Dark Sweet and Rainier cherries. The first bloom on cherry trees typically occurs in early spring, and the first fruit is harvested at the beginning of June. The Sage Fruit growing regions are dispersed throughout Washington and Oregon. Small differences in microclimate allow cherries throughout those regions to ripen at different times during the season. This ensures that you can enjoy these tasty treats all summer long! Stem & Pit cherries. 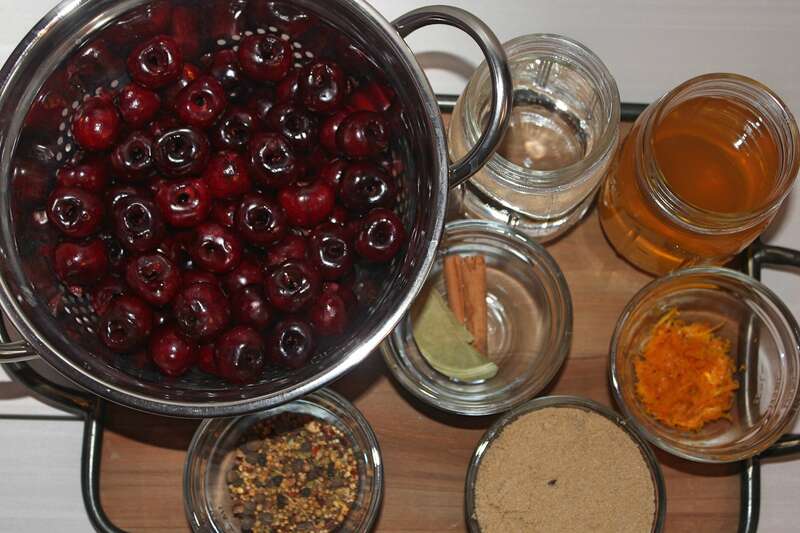 Fill cherries into 1/2 pint jars. Combine the rest of the ingredients (excpet garlic cloves) in a sauce pan and bring to a boil. Reduce heat and let simmer for 10 minutes. Add a clove of garlic into each 1/2 pint jar. Pour the hot liquid over the cherries. Let cool and then refrigerate. If refrigerated correctly, the pickled cherries should last up to a month. If you want to store longer, you will need to seal the jars using a hot canning method. What is your favorite way to eat pickled cherries? Leave your answer in the comments below! Can you use sour cherries? 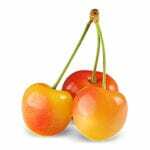 You can use an cherries you would like!